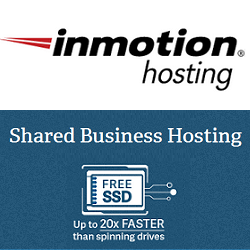 InMotion WordPress Hosting is Easy, Fast and Secure WordPress Hosting. You will get pre-installed WordPress with automatic security patches and backups with FREE Domain, Unlimited Email, and 24/7 Support included. 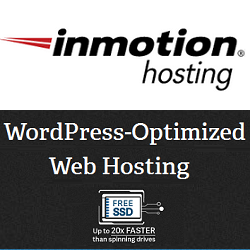 InMotion offers three WordPress hosting plans WP-1000S, WP-2000S & WP-3000S. 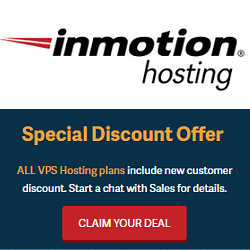 Initially you can start with WP-1000S plan and explore the features and services of InMotion web hosting. If you have a small business and planning to host more than 1 website, then go for WP-2000S web hosting plan. If you are a blogger, then I highly recommend you to opt for WP-2000S web hosting plan. If you are a developer or handling a growing business, then WP-3000S plan will be a good choice for you.